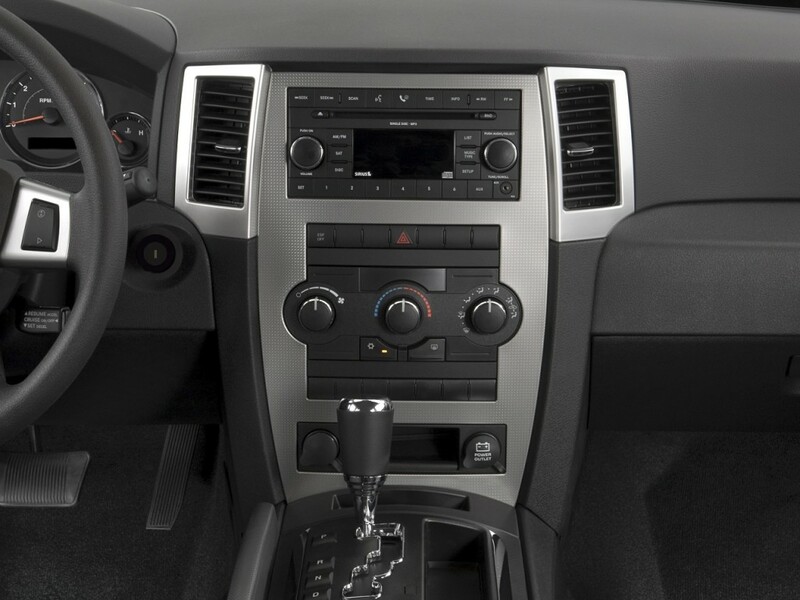 One quick and easy way to restore the interior of your 2008 - 2010 Jeep Grand Cherokee to showroom condition is by installing a new center dash bezel. This center dash bezel, Mopar #1QX241AAAA, is silver and grey and includes all of the parts required for a successful installation. This bezel has been manufactured using OEM specifications and is an exact matching part to the original center dash bezels in these model year Grand Cherokee Laredos.